The Orange Bowl is a full self-catering outfit established in Paarl Western Cape. It is strategically positioned at the entrance to one of the most prominent educational institutions in South Africa, Paarl Gymnasium High School, and in close proximity to most of the well known wine farms of the Boland and not far from the popular crayfish destinations on the West Coast. It offers a luxury bedroom with an en-suite bathroom, adjoined by a fully serviced kitchen and built-in braai with a private garden patio. "A Room with a View" is also available and could accommodate a family of 4. 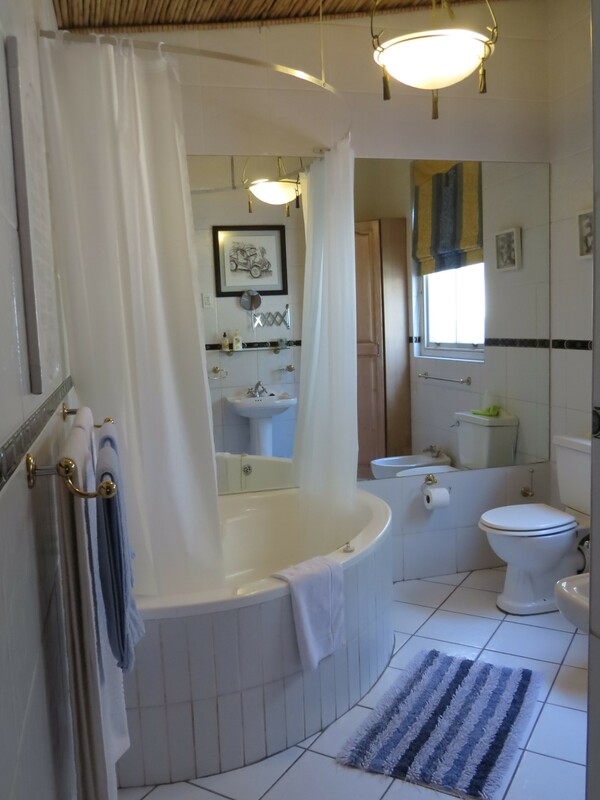 It offers an open plan living area, kitchen and en-suite bathroom. 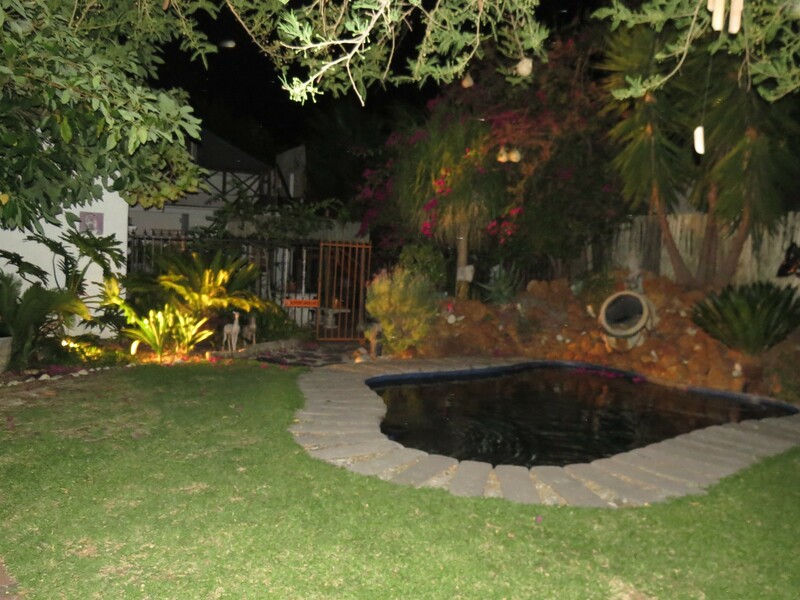 It has braai and swimming facilities where any one can relax under some of the most loved thorn trees of our country such as the Baster Apiesdoring, Swart Apiesdoring, Blinkblaar Wag-'n-bietjie, Soetdoring and a few well known other species. 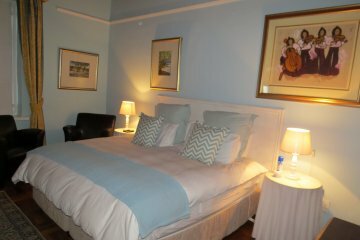 It offers a "tailor made" braai and relaxation facilities as well as DStv with Wi-Fi facilities.